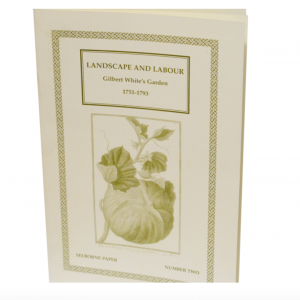 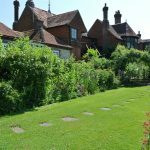 View basket “Gilbert White’s Garden” has been added to your basket. 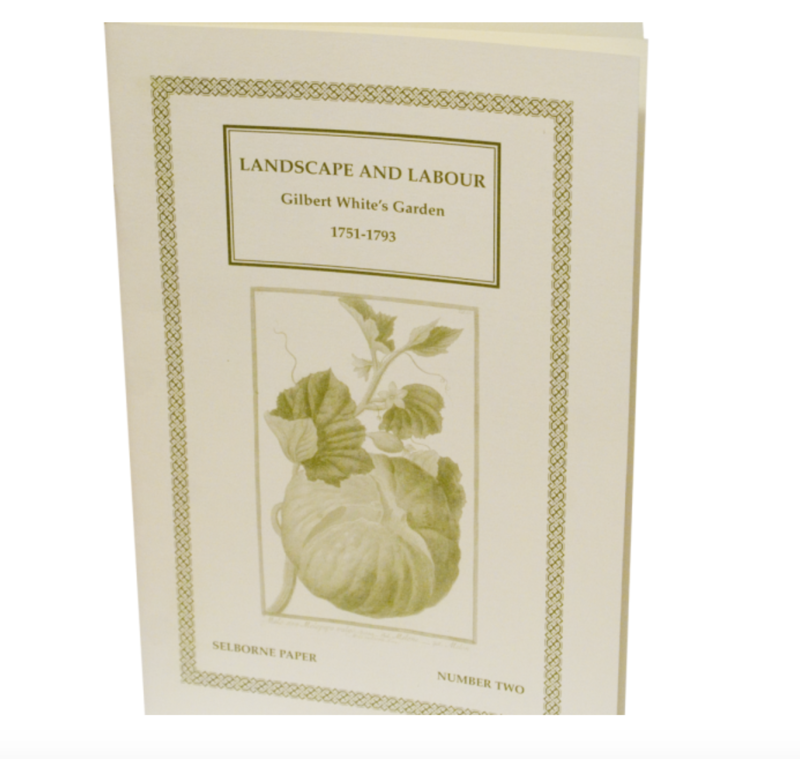 This, the third of the series of Selborne Papers, explores Gilbert White’s Role in the development of popular ornithology. 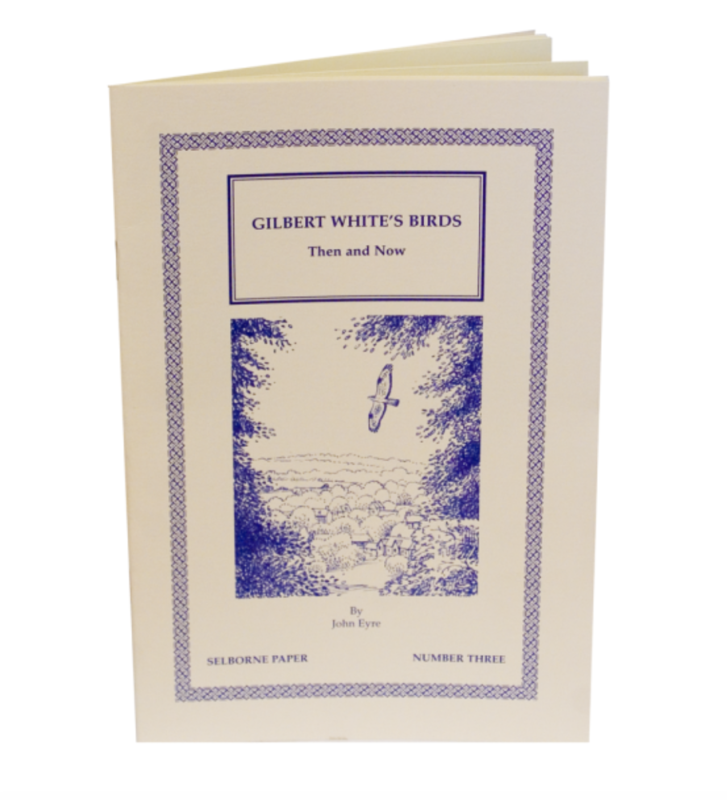 It provides a fascinating account of White, ‘the man who started us all birdwatching’, setting his love and study of birds within the context of his life and his writings. 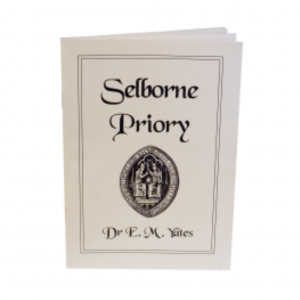 Many of his observations are recounted in his book The Natural History and Antiquities of Selborne (1789), and it was through this that he made his greatest contribution. 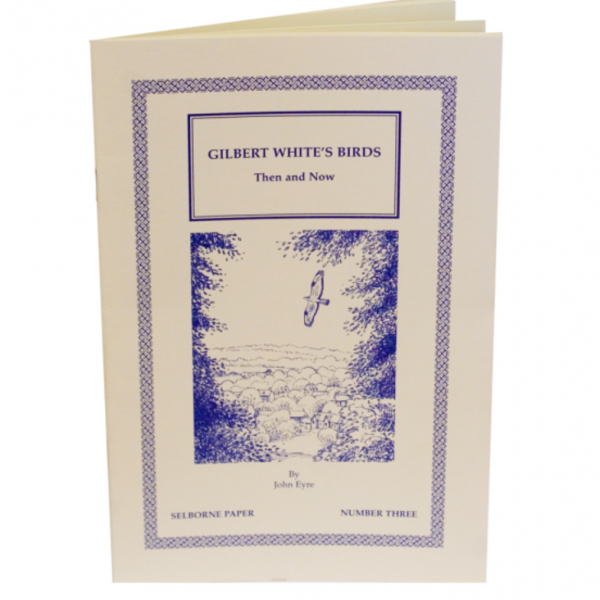 By committing his observations to paper in readable and engaging prose, he opened a window on the natural world that has inspired countless others to watch and appreciate birds as he has done. 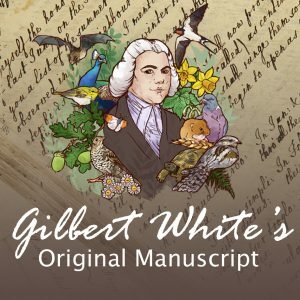 Written by John Eyre, Chairman of Hampshire Ornithological Society, the paper contrasts the ornithological landscape painted by White’s eighteenth-century records with the situation found in Hampshire today.